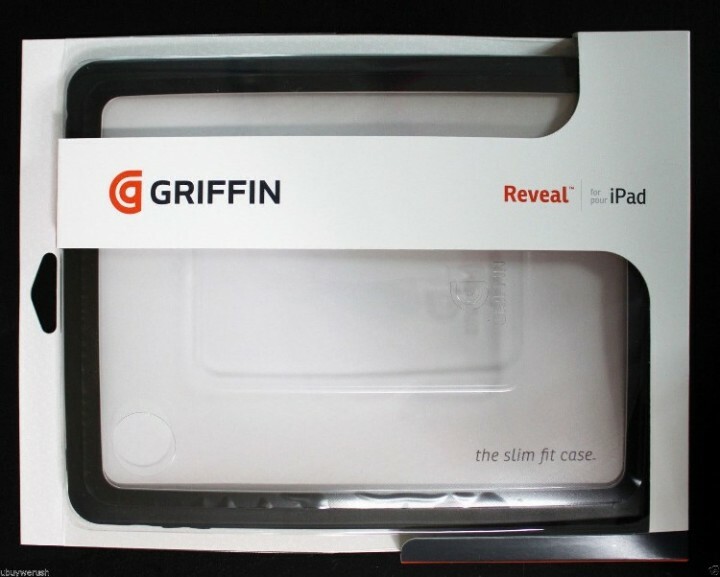 Reveal protects the back of your iPad with a clear sheet of durable poly-carbonate. Into the back, we've molded a thin foot to give your iPad stability on a tabletop. Around the edges, inside and out, Reveal hugs your iPad with a one-piece wraparound rubber cushion. The cushion is slightly raised in front, so the face of your Multi-Touch display never has to come in contact with hard surfaces. Cutouts around the rim give access to ports and controls. Your POSITIVE FEEDBACK is greatly appreciated.